Master the art of Lancôme makeup. Application of shimmers and face powders doesn't have to be complicated. 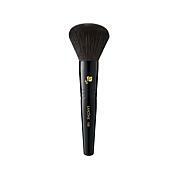 This versatile brush gives a sheer, natural finish for easy, professional application of blushes and face powders. This brush is great. The bristles are soft but stiff . Its also bigger than I thought. I use to highlight but its great for blush. 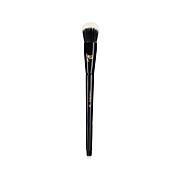 The powder brush is perfect ! 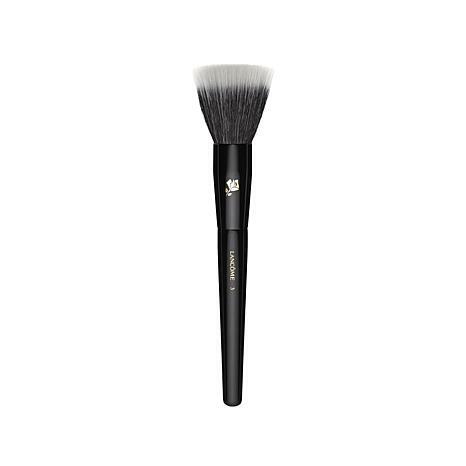 It does not shed bristles and my powder goes on even .